Colombo, July 15: Air China is keen that Sri Lankans visit more places in China than just Beijing and Shanghai, Xinhua reports. “We hope to introduce Sri Lankan travel agents to destinations other than Beijing and Shanghai so that they can promote them among Sri Lankan tourists,” said Emily Liu, General Manager of Air China, Colombo Office, at a forum for Sri Lankan tour operators here on Saturday. “China is today one of the largest economies in the world, which has a rich heritage and a history dating back to many centuries. With its modernized culture in recent years, it has a lot to offer for Sri Lankan tourists and traders,” Liu said. “We hope to provide better services for travelers between Colombo and Chinese cities in order to increase the number of Sri Lankan tourists,” she added. “Some of these facilities include enhanced leg space in all its air buses, more localized Sri Lankan meals and luxurious facilities for its business class travelers,” Liu said. 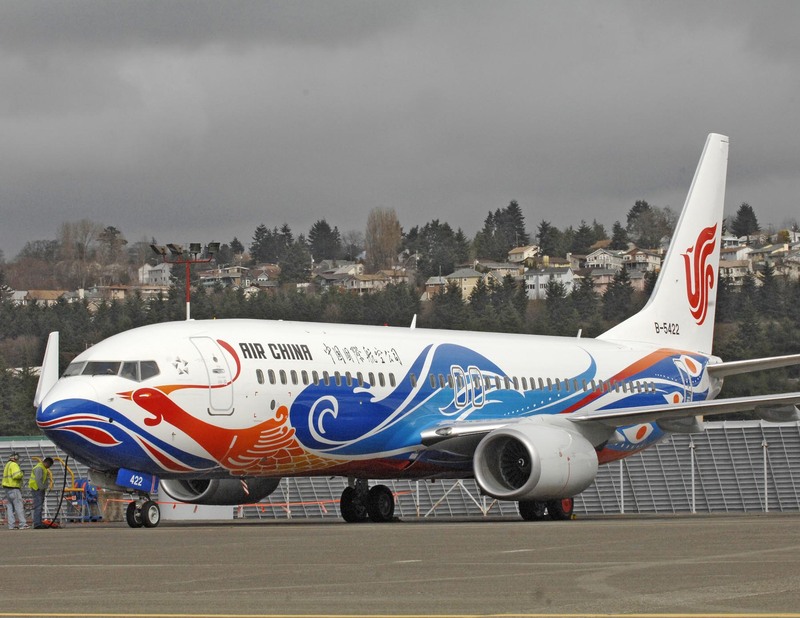 Since Air China entered the Sri Lankan market three years ago, traffic between Colombo and Chinese cities has increased due to the airline’s promotions and services. However many parts of China still remain unexplored by Sri Lankan tourists. The Chief of the Consular Department of Chinese Embassy in Sri Lanka, Wang Keqi, briefed local travel agents on the different visa procedures. According to statistics available at the Chinese Tourism Academy, over 60,000 Sri Lankans visited China in 2016.